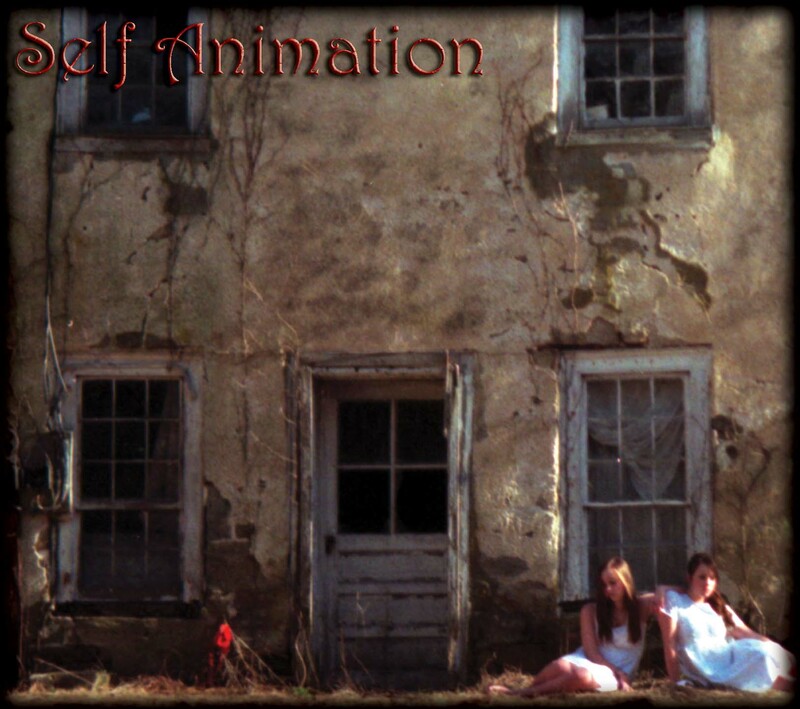 Marketing Hype from Cult V Productions: If you're looking for great lyrics in melodic rock, check out the new music from the pop-alternative-rock band, Self Animation--one of the best melodic bands to hit the airwaves in recent memory. Their rock-pop-alternative style is hard to describe but probably best fits the category, rock alternative. Alternative rock (modern rock, alternative music, alt-rock or simply alternative) used to be called college rock and indie rock in the U.S. and U.K. respectively. Whatever you call it, their beautiful melodies, thoughtful lyrics and kickin' music are sure to please any music aficionado searching for the best melodic rock/melodic indie/melodic rock music around today. And if you're looking for new female bands, Self Animation is, technically speaking, a girl group with two female vocalists. That distinguishes the group from "girl bands" or "girl rock bands," where all members are female. Still people interested in female bassists or female pianists won't be disappointed. These girls aren't just pop-rock singers. Molly and Kara Delonas are accomplished young instrumentalists. Self Animation 's best new music includes top alternative-rock songs (alternative-indie rock), pop-rock songs, pop-alternative-rock songs and even hard-alternative rock. Take a listen and see if you agree that Self Animation is one of the best new alternative rock bands (pop rock alternative groups) on the scene today.